Schedule an appointment to speak with one of our ear, nose and throat specialists and start your path to better health! Our staff of knowledgeable ear, nose and throat (ENT) specialists will work to uncover the cause of your condition and treat accordingly. A great selection of hearing aids and accessories to suit all of your hearing loss needs. We have a variety of doctors ready to help you find the cause and treatments for your allergies. Schedule an appointment with one of our hearing specialists to get to the bottom of your issues. 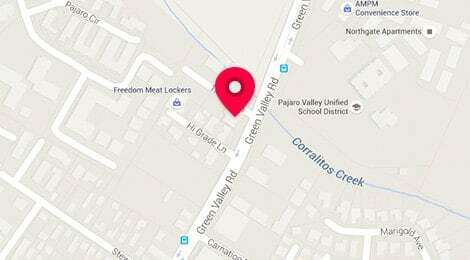 Click here for updated location information including address and map. Stop suffering from your allergies in silence. Our professionals are here to get you the help you need. Our professionals understand the significance of persistent neck and throat problems. Download our hearing aid guide and make informed decisions on the purchase of your next hearing device. 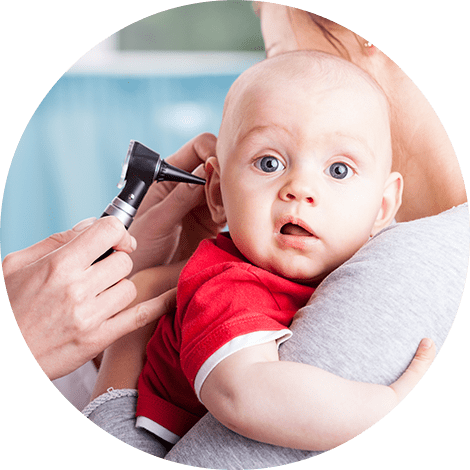 Santa Cruz Ear, Nose and Throat Medical Group is a group of dedicated doctors and audiologists whose passion is to help you and improve our community’s health. We live and work here and want to see our neighbors thrive. From preventing, diagnosing, to treating whatever brings you to see our doctors, you can be assured the professionals at Santa Cruz Ear, Nose and Throat Medical Group will work tirelessly until you feel at ease. Our ears are the gateway to speech, music and the sound of nature but are also exposed to damaging noise that can be uncomfortable and lead to hearing loss. Hearing loss increases with age and is also caused from everyday noise such as lawn mowers, road construction and even loud TV or radio broadcasts, resulting in damage to the inner ear that can lead to decreased hearing and ringing or tinnitus. Furthermore, ear infections cause inflammation and fluid in the middle ear and are not only painful, but can lead to hearing loss and other complications. Dizziness is another common symptom that can be related to the ear and is frequently evaluated at our clinic. 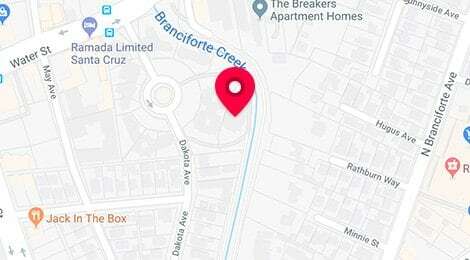 Our clinic is dedicated to helping you find the exact problem you have and then crafting a solution. Television and radio commercials frequently inform you that allergies are very common. Many people all over the country suffer from allergy symptoms caused by many different allergens. Our clinic is prepared to pinpoint your symptoms and determine what allergies you have and treat them. 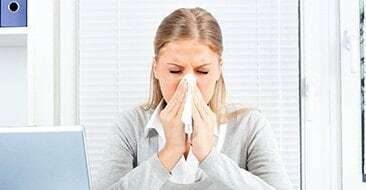 Whether it’s pollen, dust, mold, spores, pet dander or certain foods, we want to develop a plan to make sure that your allergies don’t bog you down. Many people don’t realize that sometimes allergies can develop in non-allergic patients. Whatever your medical history or your current condition, you’ll find a solution at Santa Cruz Ear, Nose and Throat Medical Group. Make an appointment with one of our specialists today. Neck and throat disorders aren’t just painful, they can affect our ability to speak, eat and drink. Diseases in this region could affect nutrition, metabolism and/or voice quality. The good news is, most neck and throat disorders readily respond to treatment. The staff at Santa Cruz Ear, Nose and Throat Medical Group will help you find a solution for your neck or throat problem. Illness of the ears, nose or throat can be painful and frustrating. Not only are kids’ immune systems less able to fight off viruses and infections, but also they are constantly in dangerous environments filled with bacteria and germs. This page is the best resource for full, open and easy to understand information on the problem that may be burdening your child. From allergies to sinus, ear and tonsil infections as well as snoring and sleep apnea we never want to see our kids suffering. That’s why this information is here to help educate, solve and heal our patients’ problems. The physicians and audiologists at Santa Cruz Ear, Nose & Throat are passionate about providing quality hearing healthcare and offering solutions to patients suffering from a range of ear, nose and throat conditions. We are experienced at treating patients of all ages, and dedicated to resolving whatever is ailing you. Ready to take your health into your own hands? Call our office today to schedule a visit with one on our Ear, Nose and Throat professionals. We’re ready to assist you on your path to better health!